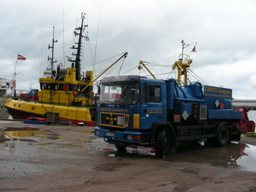 Build up and introduction on a customer’s enterprise a hazardous waste management system according to Council of the European Communities hazardous waste directive N91/156/EEK dated 18.03.1991. and directive N91/689/EEC dated 12.12.1991 as well as responding to ISO 14001:2004 standarts. 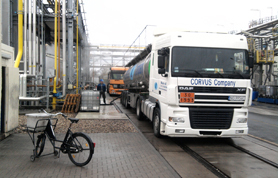 Created system was built up by «CORVUS Company» leading specialists based on long-terms experience and practical knowledge solidified by theoretical scientific works in environmental control field. 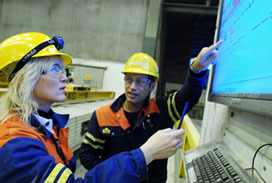 The system allows adapting any nowadays enterprise to environmental control regulations and laws demands with future prospects. 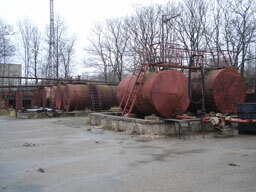 The hazardous waste management system includes observation of all legislative regulations and in practice allows to solve the ecological questions appeared during assigned tasks more flexible. 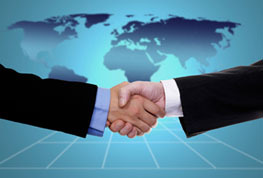 The system gives its owners an undeniable advantage before ISO 14001:2004 implementation as well as ISO 14001:2004 Standard existence on an enterprise allows to pass an annual audit for ISO 14001:2004 Standard prolonging saving more time and finances. 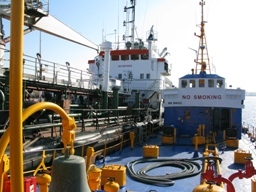 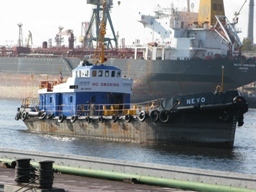 Any ship, from trawler to tanker produces fluid waste during its activities (lube leakages from motors, fuel separation waste, washing waters from cargo and fuel tanks). 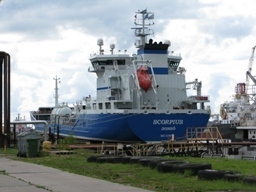 In accordance with MARPOL 73/78 requirements effluent of these waters in the Baltic Sea region is prohibited. 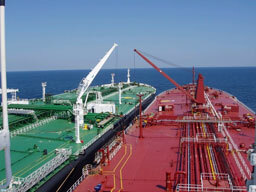 These ships have to deliver waters contaminated with oil products to water processing plants or special ships (motor transport). 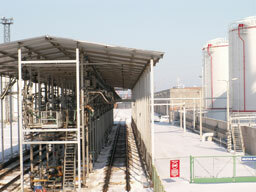 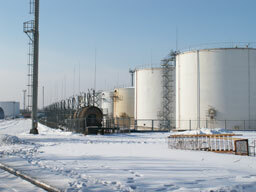 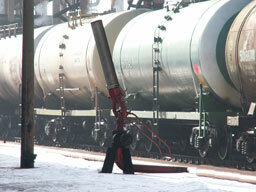 Handling and storage of heavy oil products and hydrocarbons is the main activity of our company. 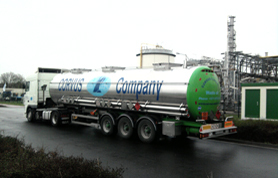 CORVUS Company holds a customs oil products warehouse with total storage and loading capacity into rail cisterns and trucks up to 2700 m3 of various oil products and waste oils, as well as hydrocarbons. 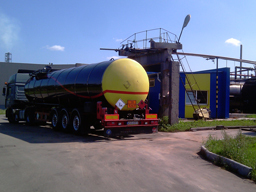 Status of a customs warehouse enables us to ensure transit of cargoes from third and CIS countries to EU, as well as proceed with customs formalities and render customs brokerage services with subsequent forwarding of oil products by trucks and rail. 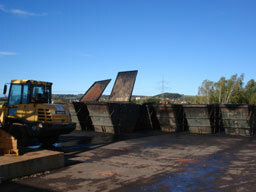 Waste sources are: Industrial and transport entities, oil terminals, oil bases, car workshops and car washes. 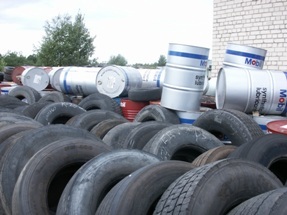 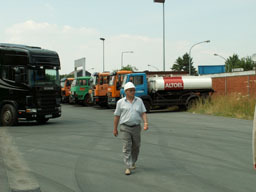 Company collects: all types of waste car tires (industrial, trucks, cars) and waste oil, ect. 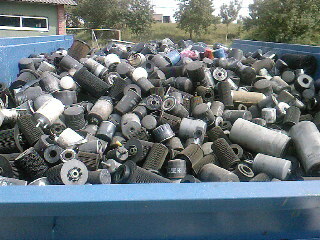 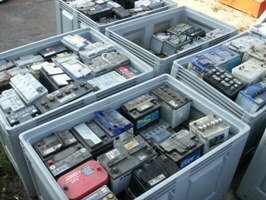 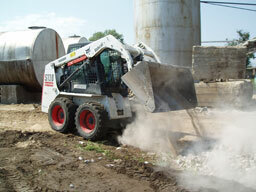 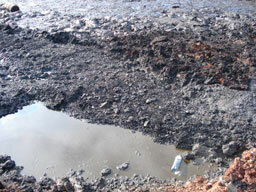 As well as all kinds of used tires, used oil filters and used batteries for future recycling. 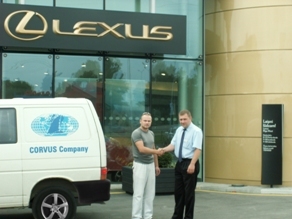 For all «Zalais Centrs» clients tires and filters collection and transportation is free of charge. 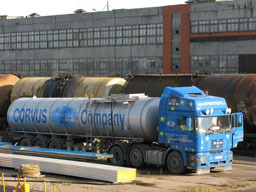 Experts of “CORVUS Company” will provide recommendations about hazardous waste collection and storage at the enterprise. 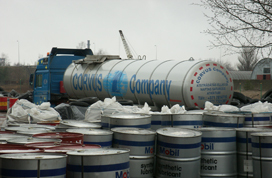 Company provides necessary containers for hazardous and harmful waste storage corresponding to all relevant EU requirements. 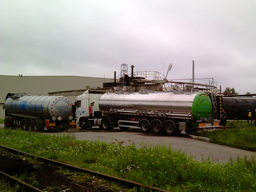 Provide the necessary absorbent to neutralize, the effects of localization in case of spillage of environmentally hazardous waste. 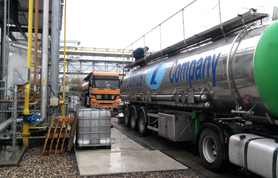 Practical assistance and consultations in receiving permits of A, B and C category for contaminating activities in accordance with Annex to Law «On contamination» or Rules of CM No. 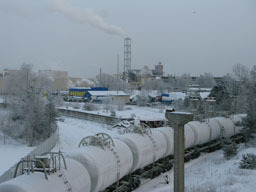 294 dated July 09, 2002 «Order for requesting permits of A, B and C categories by contamination types and order of issuing permits of A and B category for contaminating activities». 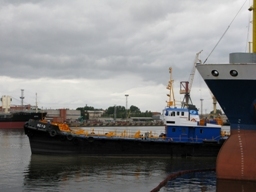 Оформляем необходимую документацию для трансграничных перевозок опасных грузов и отходов в страны Европейского союза и страны СНГ, согласно всем требованиям Базельской конвенции и директивы Европейского парламента 1013/2006 от 14 июня 2006 года. 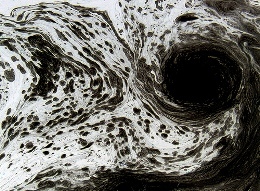 Предоставляем полный комплекс услуг, связанных с импортом и экспортом выше упомянутых грузов для их дальнейшего законного хозяйственного использования на территории страны импортера или экспортера. 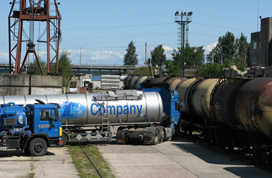 Our qualified professional team performs degassing, cleaning and removal of residues of oil products and heavy waste oils from rail cisterns and oil reservoirs. 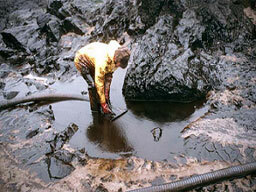 Waste oil are sent for processing and disposal. 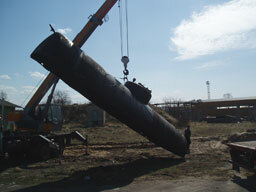 We prepare tanks for further welding and repair services. 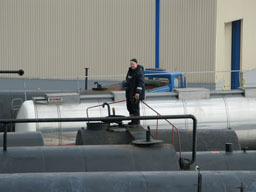 We also prepare reservoirs for inspection. 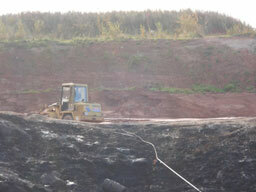 Our professionals perform sanitation works (scraping and removal of contaminated soil from sites) at contaminated soils for subsequent processing and disposal at waste oil landfill.